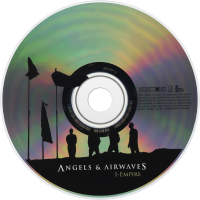 I-Empire is the second studio album by alternative rock band Angels & Airwaves. It was officially released worldwide on November 1, 2007 from the Angels & Airwaves website, where it was available for download. Then it was released on CD on November 5 in the United Kingdom and Ireland and on November 6 in the United States and Canada. Angels & Airwaves started work on I-Empire in the beginning of 2007. It was the first album ever recorded at Jupiter Sound (Macbeth's studio). On May 20, 2007, in an interview with Alternative Radio, the band said that the album was 60-70% complete and that the record would be out in October or November 2007. 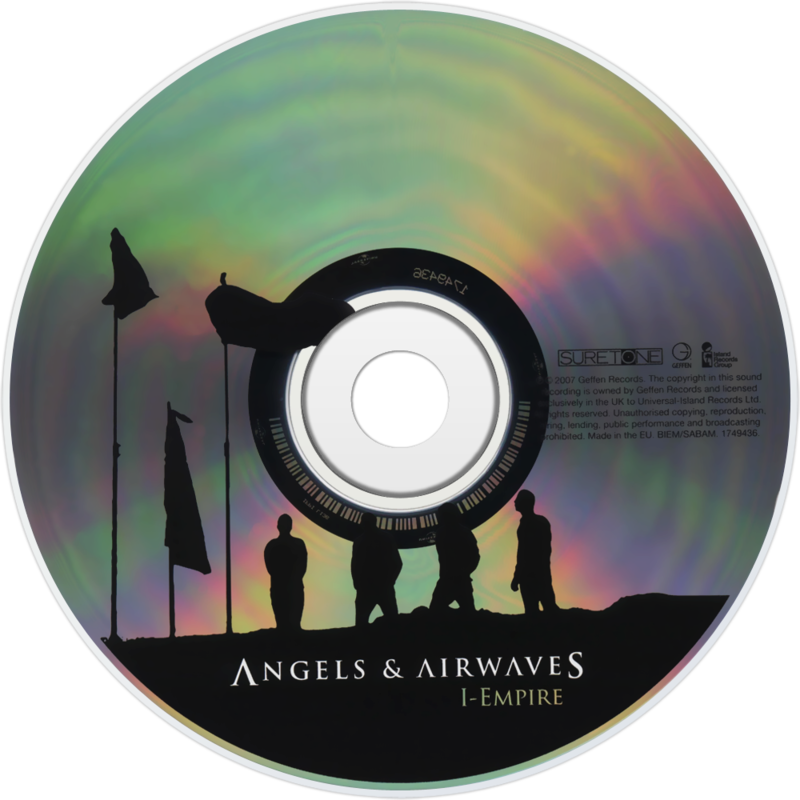 DeLonge also stated that the album would continue the element of the first album, but "times ten" and that in a story, I-Empire would follow We Don't Need to Whisper; We Don't Need to Whisper being a "re-birth" of life, and I-Empire being an album about what you do after the re-birth. It has a slightly more mellow, ambient tone with lyrics focusing more on relationships and less about war and conflict. On May 30, 2007, DeLonge stated in an interview with Kerrang! that the new album would be named I-Empire and "this is as exciting as rock 'n' roll gets!" On July 29, 2007, as a part of the 'Everybody Hurts' tour, Angels & Airwaves played the studio versions of four new songs from I-Empire to their fans. The songs played were "Secret Crowds", "Sirens", "Lifeline", and "Everything's Magic", along with live acoustic performances of "Everything's Magic", "The Gift", "Good Day", "Do It for Me Now", and "The Adventure". These songs were all recorded and leaked onto the internet, giving fans their first glimpse of I-Empire, along with the acoustic set.